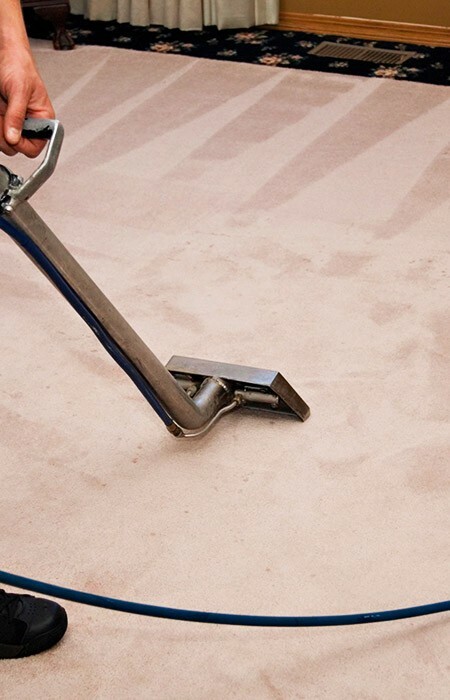 For 12 years, we have been cleaning the carpets of Headingley and Meanwood, meaning we're the reputable local market leader for stain removal, carpet cleaning and upholstery cleaning. Our specialised team is located right on your doorstep and we'll leave your carpets looking and smelling beautiful, and ready to walk on inside 2 hours. Our professional techniques are robust but gentle, producing outstanding results that are safe for both children and pets. You can also rely on us to provide excellent customer service from start to finish - your future recommendation is important to us. We can also look after your leather furniture with superb cleaning and stainguarding. We can also make your fabrics beautiful as we can clean and stainguard your upholstery and rugs. To take advantage of our fantastic service, just drop us a line and we'll give you a free estimate. We'll also arrange an on-site fixed price quote by appointment, anywhere in Headingley or Meanwood. Remember, there's no obligation with any of our quotes, but we're confident you'll be happy with the price. Call us on 0113 370 9094 for a free quote on cleaning your carpets in LS6.